The Philippine Retailers Association (PRA) recognized this year’s “best of the best” in the retail industry during the gala night of the 18th Outstanding Filipino Retailers & Shopping Centers of the Year (OFR-SCY) Awards at the Crowne Plaza Manila Galleria in Ortigas. 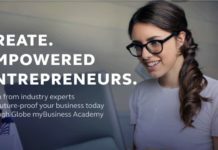 Small to large and emerging Filipino retailers received awards across over 20 categories and subcategories. The winners were chosen following a rigorous screening done by a panel of judges headed by Department of Trade & Industry Secretary Gregory Domingo and PRA President Lorenzo C. Formoso, COO of Duty Free Phils. “We had a record number of entries this year and the quality of the nominees improved tremendously. 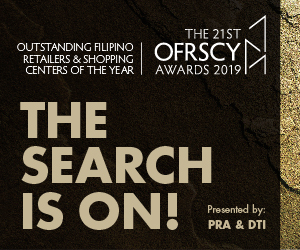 In a way, we can say that the OFR-SCY Awards mirrors the growth of the Philippine retailing industry and its level of sophistication today,” PRA president Lorenzo “Enchong” C. Formoso emphasized. 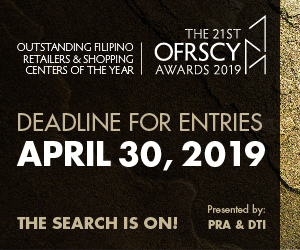 The OFR/SCY Awards, jointly organized by the PRA – the recognized national organization of retailers and suppliers in the country – in partnership with the Department of Trade and Industry (DTI) since 1997, is considered the “Oscars of the Philippine Retail Industry.” It seeks to honor the cream of the crop of Philippine retailing — retailers and shopping centers that epitomize the model of success and good ethical practices. 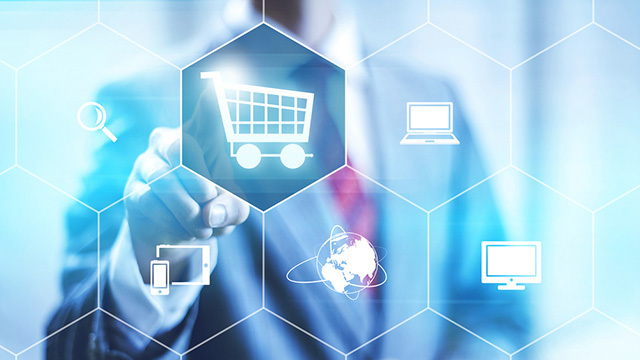 More than 50 finalists were shortlisted to compete for the top honors in this year’s “OFR – SCY” Awards categories, which include Full–Line Department Store, Hypermarket, Supermarket, Food Retailer, Fashion, Services, Home Improvement Center, Specialty Retailer, Most Promising Retailer, Regional Retailer, Regional Shopping Center, and Shopping Center of the Year. The winners in the various homegrown categories were: Robinsons Department Store, SM Hypermarket, SM Supermarket, National Bookstore, Bench (Hall of Fame), Folded and Hung ( Hall of Fame), Mint (Hall of Fame), Sanuk, Fino Leatherware, Mesa Restaurant, Bench Fix Salon (Hall of Fame), Great Image, Handyman ( Hall of Fame), Pet Express, The Travel Club, and Halo Mobile Clothing. The finalists in the various homegrown categories were: SaveMore, R.O.X, Mandaue Foam, Wilcon Depot, Human, Regatta, Onesimus Boutique, Karimadon, Artwork, Bratpack , Silverworks and Bambu. 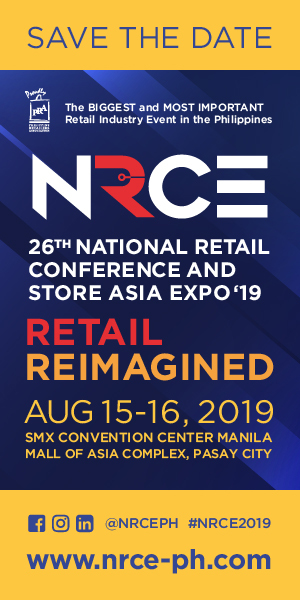 For the Regional Retailer category, the winner is Saver’s Appliances Depot with Laguna Garden Cafe Lemon Grass, Lighthouse Cooperative and Cagayan Appliance Center as finalists. 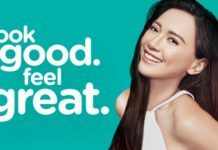 For the Foreign Brand Retailers’ various categories (non-food), joining the roster of winners were: – Forever 21 (Hall of Fame), Topman, Fitflop , and True Value. For Food category, the winner was McDonald’s. The finalists in these categories were Lacoste Footwear, Nike Women , Wendy’s and Krispy Kreme . For the Shopping Centers category, the winners were: SM Megamall, Robinsons Magnolia, Robinsons Palawan. For the Regional Shopping Centers, the winner was Pacific Mall – Legaspi. The finalists for this category were SM Clark, Newport Mall, Eastwood Mall, Lucky Chinatown, SM Muntinlupa. Previous recipients of the PRA President’s Award include Henry Sy (Father of Philippine Retailing), Fernando Zobel de Ayala (Pillar of Philippine Retail Development) Jorge Araneta (Pioneer of Philippine Retail Entertainment), Socorro Ramos (Matriarch of Philippine Retailing), Benito Lim (Father of Appliance Retailing), John Gokongwei Jr. (Champion of Retail Entrepreneurship), Amb. Bienvenido Tantoco Sr.( Father of Luxury Retailing), Mariano Que (Father of Health and Wellness Retailing), Samie Lim (Pillar of Philippine Franchising), and Teresita Sy- Coson (Philippine Retailing’s Woman Visionary Leader). Another highlight of the gala night was the conferment of the “Global Retailer of the Year” award to Penshoppe under the Golden ABC group, headed by CEO Bernie H. Liu. Penshoppe was cited for successfully expanding its brand internationally and establishing its brand on a global scale. The 18th OFR-SCY Awards was sponsored by The SM Store, Bench, Duty Free Philippines, Wilcon Depot, Shangri-la Plaza, Robinson’s Malls, The Philippine STAR, Business World, Audiowav Media, Inc. and Rustan’s Supermarket. 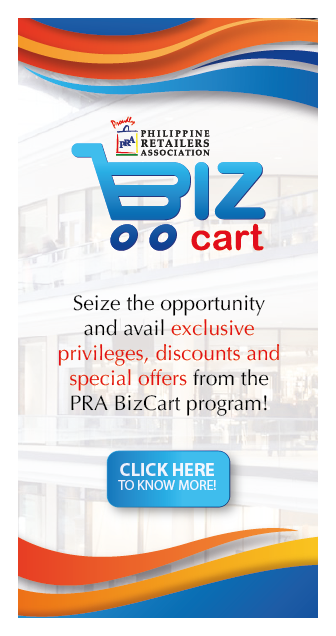 Meanwhile, the PRA Executive Secretariat has announced that it is now accepting nominations and applications for the 19th 2015 awards For inquiries, please call the PRA secretariat at 6874180, 6874181, 6874985.Look for Norie Martinez or BM Mendoza, or email ncm_philretailers@yahoo.com, asecgen@philretailers.com, ebbs@philretailers.com.